Research suggests that when students are placed into credit-bearing math courses, drop-out rates decrease and they are more successful in the workforce and beyond. Algebra and Trigonometry for College Readiness, Media Update prepares students for college-level mathematics courses. 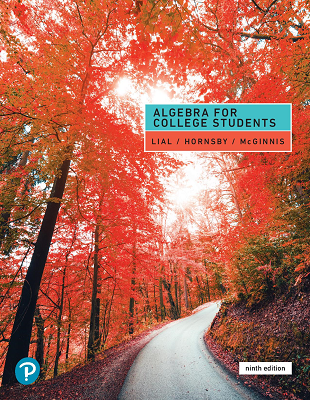 This interactive learning content has been carefully crafted to meet the needs of those who completed Algebra 2 but require another year of mathematics to prepare them for credit-bearing courses in college. 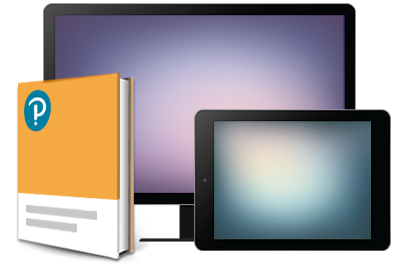 This course is now available in MyMathLab® for School, an interactive learning solution with eText, online assignments, multimedia, and more.